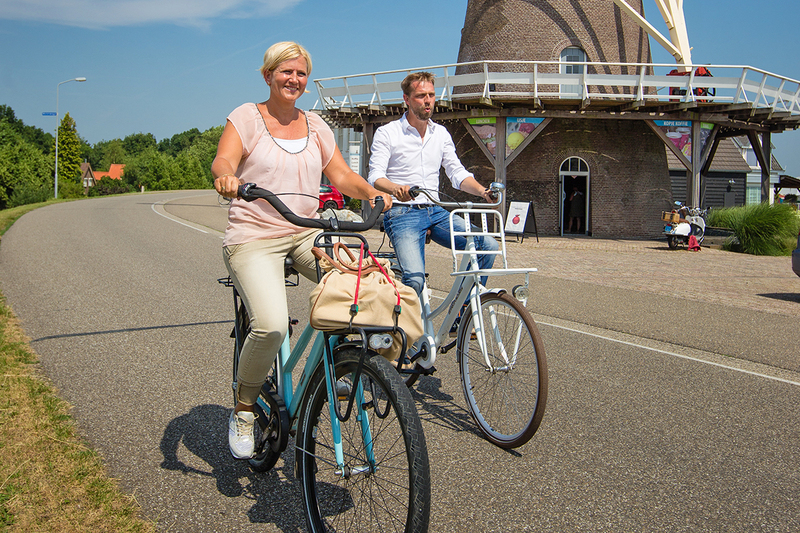 Enjoy cycling on the dikes and polders roads in the Land van Maas en Waal area and enjoy Moeke Mooren with an overnight stay and a breakfast buffet. The Rivierenland area is versatile and inspiring for all ages. Discover it on a bike! Relax in Appeltern with this cycling package. Moeke Mooren is located in a beautiful cycling area on the Meuse river, on the border of provinces Gelderland and Brabant. Come enjoy cycling in nature! On the bike you can see how beautiful the Netherlands is. Cycling is fun, good for your health and gives you a feeling of freedom. Experience the landscape by using your senses: seeing, smelling, feeling and hearing. A true discovery for cyclists. Theses surroundings will be a feast for your eyes. It’s not dependent on the weather condition: There is plenty to do at Moeke Moore, also indoors! 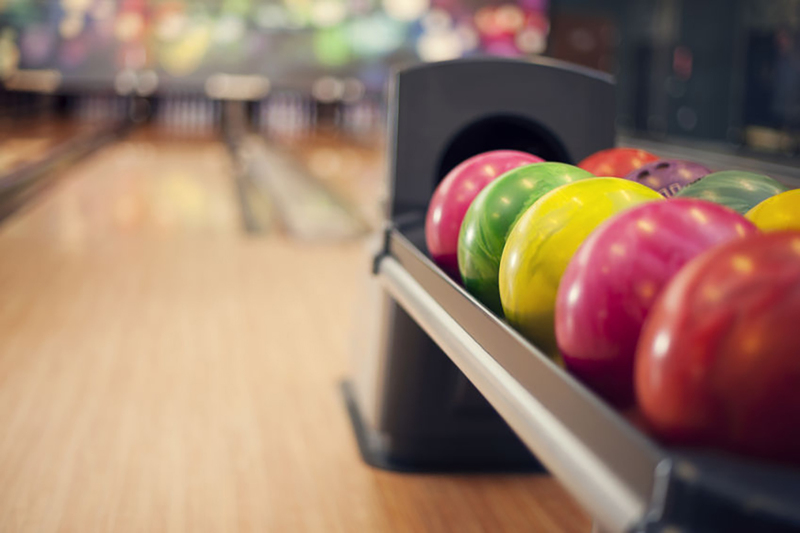 Bowling : fun retro-style bowling with disco lights and cheerful music. Indoor Disco Minigolf : play the 18 different courses with disco lights with as few strokes as possible. Old Dutch games : go back in time with the best Dutch games of the past. Escape room : try to escape from one of the three rooms as quickly as possible by deciphering cryptic clues. We welcome you with the regional Maas & Waalse hospitality. Enjoy the view over the Meuse river. Two overnight stays and the breakfast buffet are included in the cycling package. Let yourself be warmly welcomed by Moeke Mooren . You will wake up well rested in one of our cozy rooms. From the rooms you have a view over the waters of De Gouden Ham region or the polder landscape. Then you can start the day with a hearty breakfast. Every day we serve a luxurious and extensive breakfast buffet. Quality and hospitality are our motives. Come and experience it. Wake up wonderfully well rested in one of our attractive rooms, with a view over the water and nature reserve or the polder landscape. Moeke Mooren is located in a beautiful cycling area. Bike through the Land of Maas and Waal, where nature shows its best side. On the bike you can see how beautiful this area is. Based on a stay in a standard room, double room, single supplement € 30 for the whole stay.